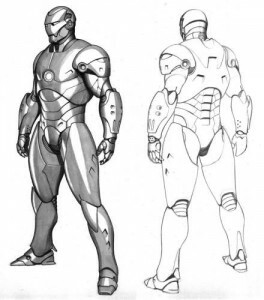 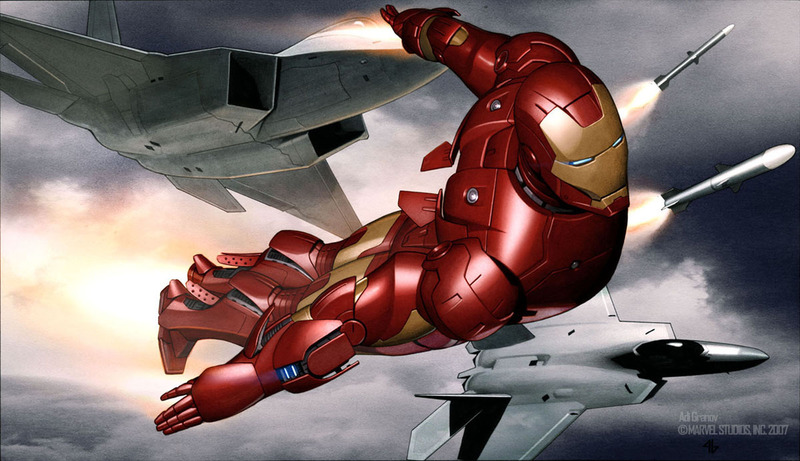 One of Marvel comics young gun artists Adi Granov has been hard at work on concept art for the soon to be released Iron man 2. 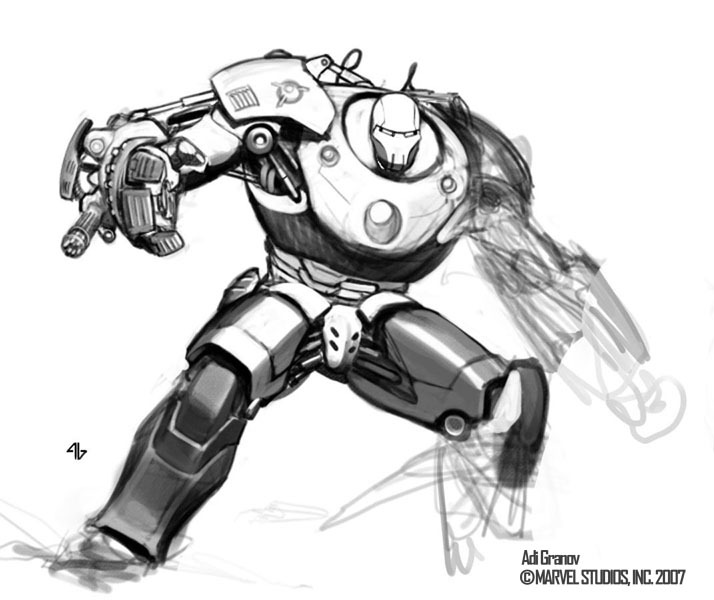 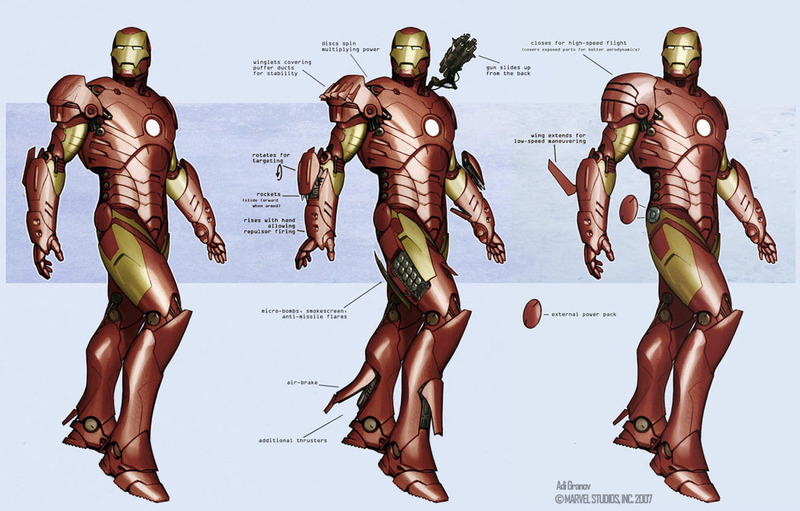 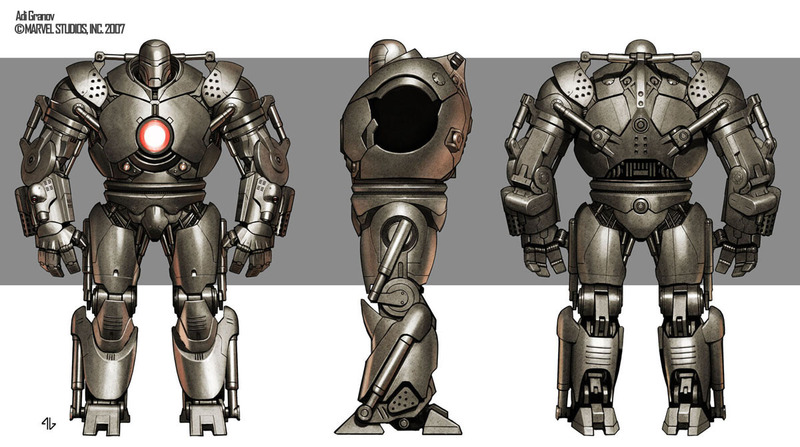 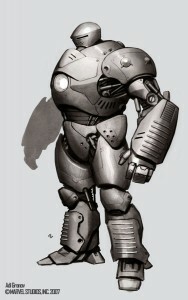 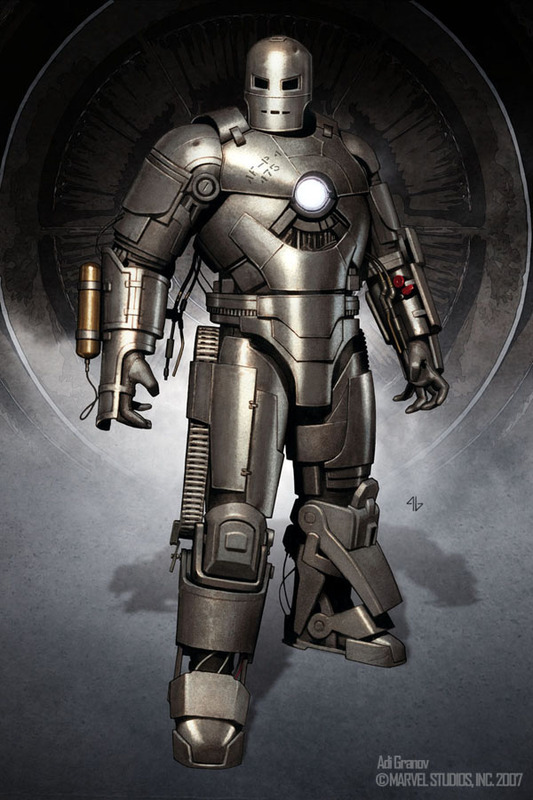 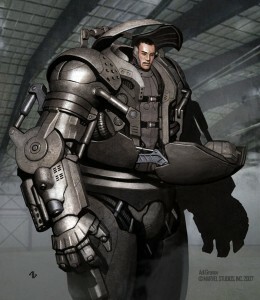 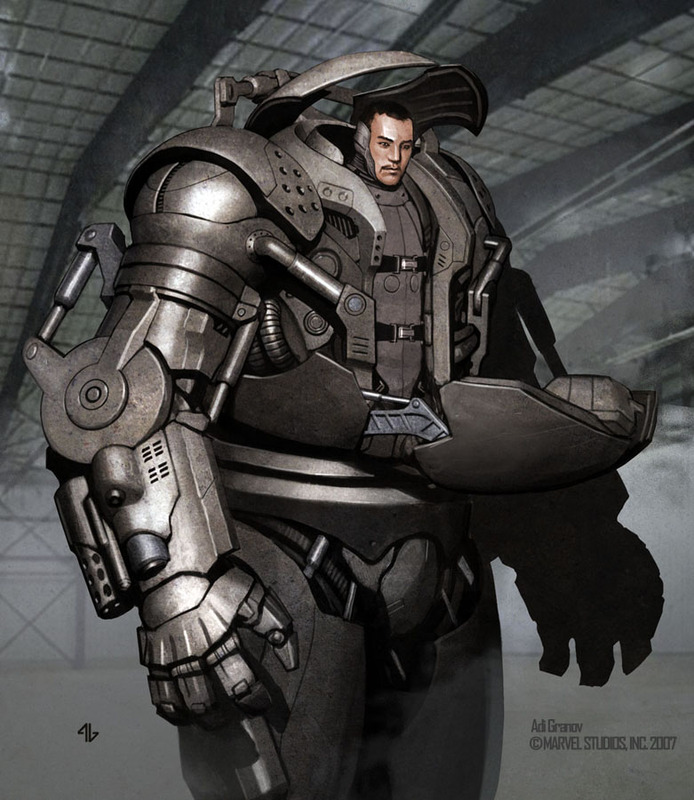 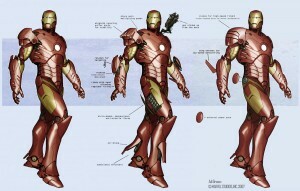 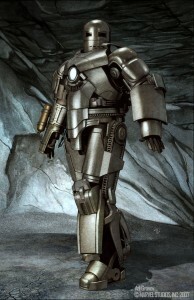 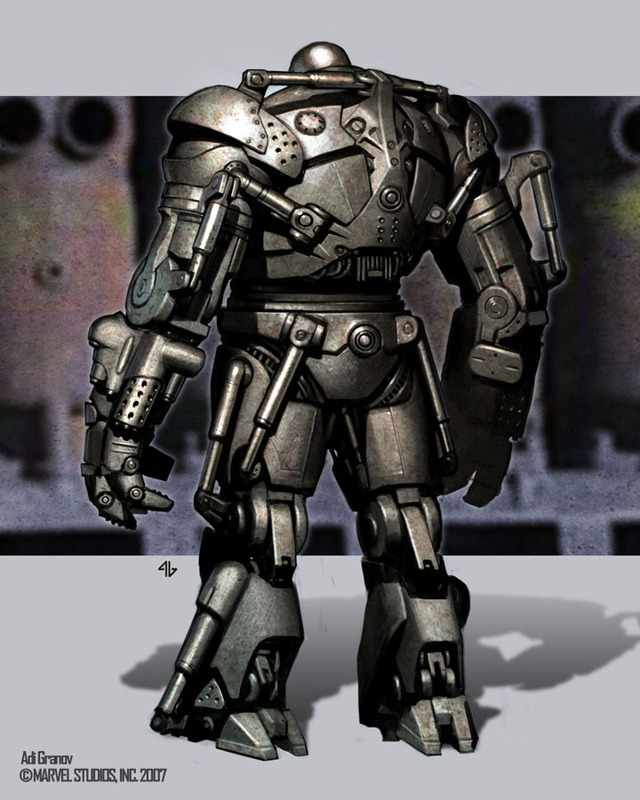 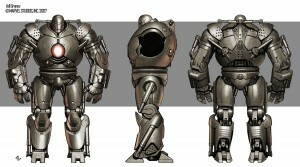 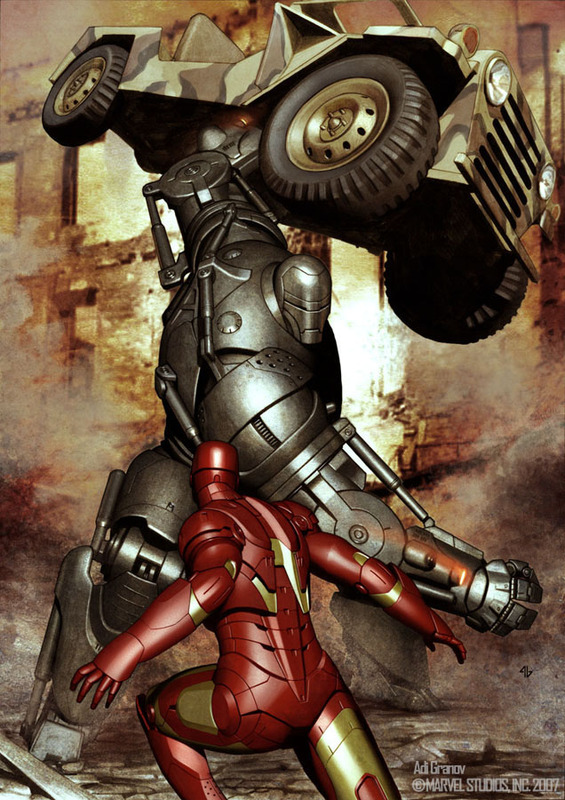 Following out recent coverage on Iron man 2 which was to be honest more of a burst of random information we have come across some of the concept art for the film which Adi Granov has been working on since mid way through the first film. 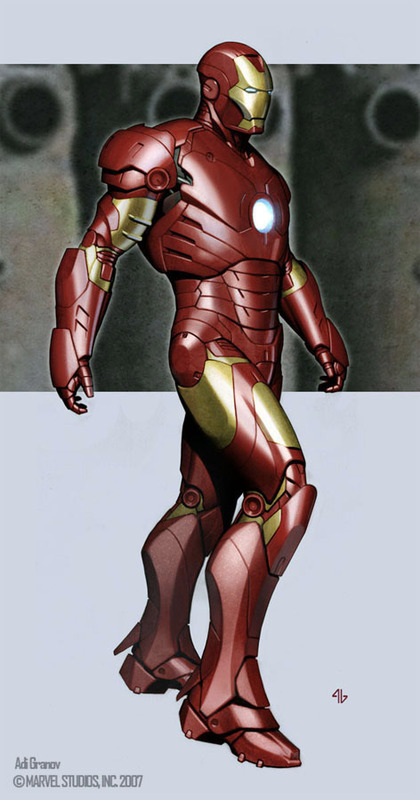 Adi has also worked on the reinvention of Iron man in the comics which opened the door to him being the head concept guy on the new movie. 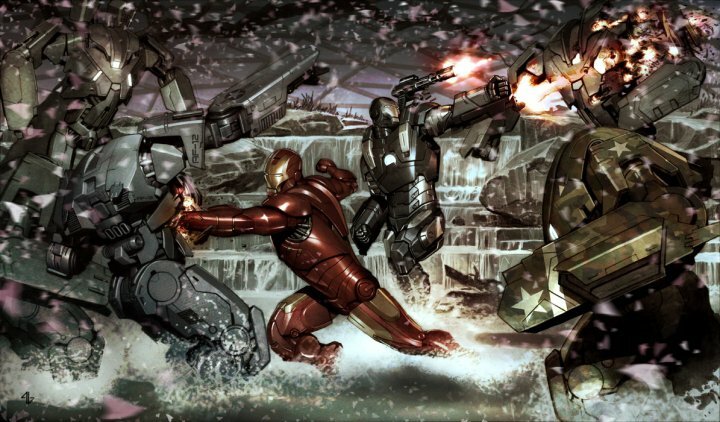 Well soon we hope to have a lot more information on the new movie and I for one am expecting the film to break the mold on comic book movies since there probably wont be a third film planned due to the Avengers movie due out soon after. 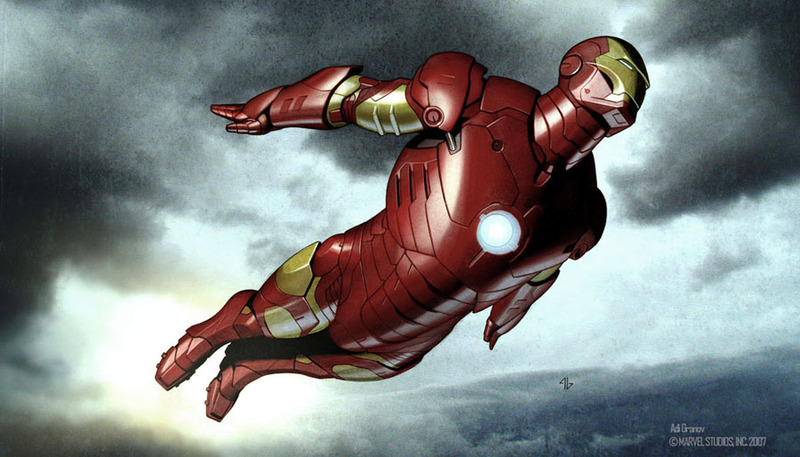 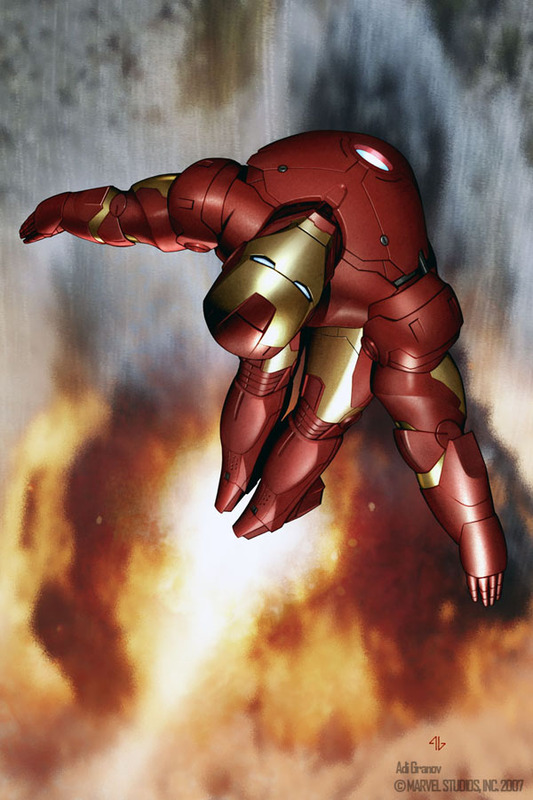 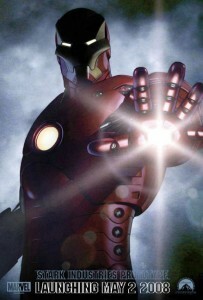 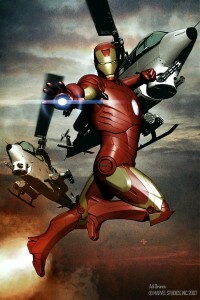 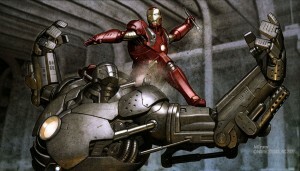 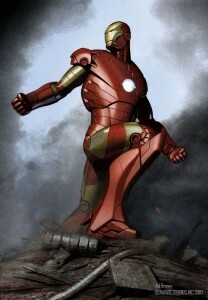 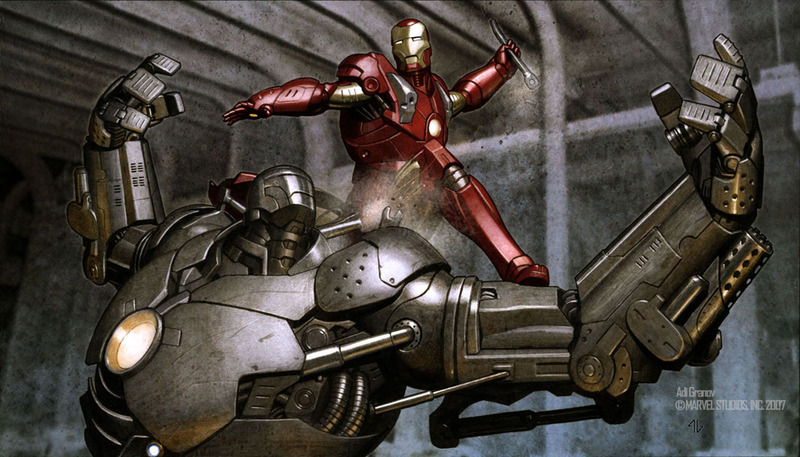 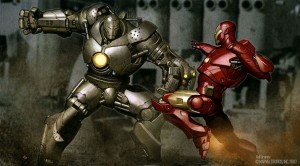 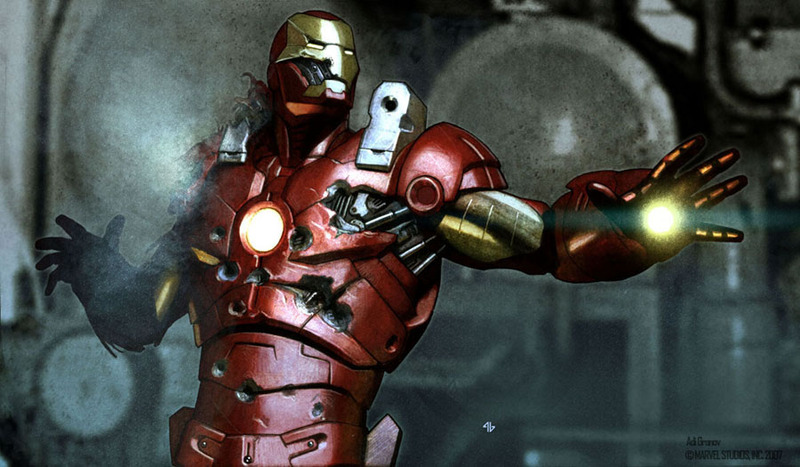 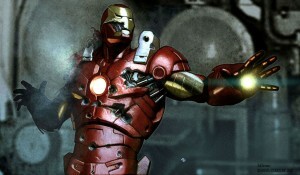 Update – Iron Man 3 has been confirmed to be released before the Avengers movie.